A prestigious wine which has been made with grapes from 60 year old vines. It presents slight hints of violet and a fruity nose and evokes blackberries, spices and tobacco. 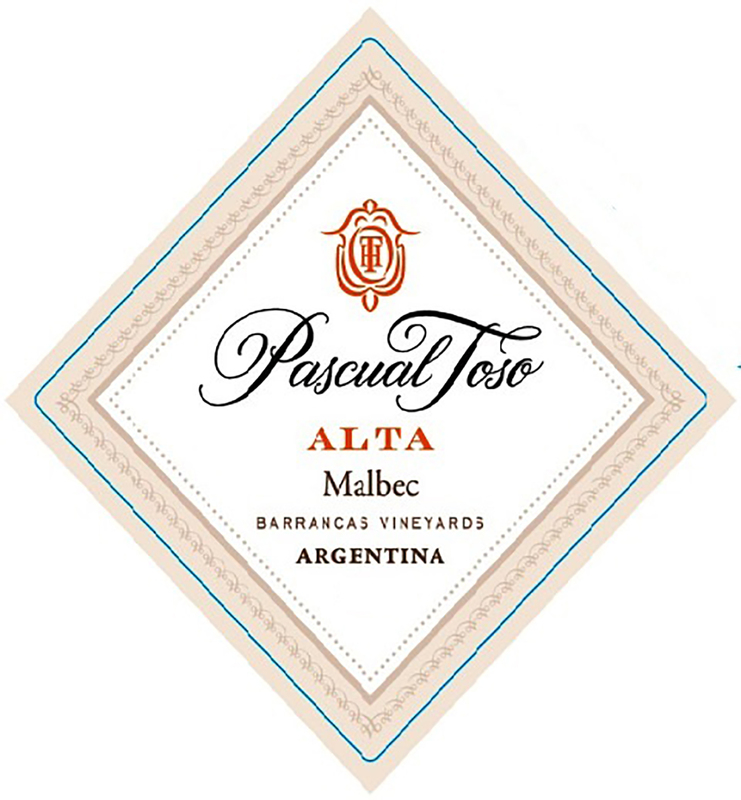 This Malbec will leave you with a rich and lingering finish. The grapes are hand picked using small baskets. The vineyard is carefully managed in order to obtain the grapes best potential. Cold maceration takes place before fermentation for 48 hours. Winemaking is carried out in stainless steel tanks and macerated from 15 to 20 days. 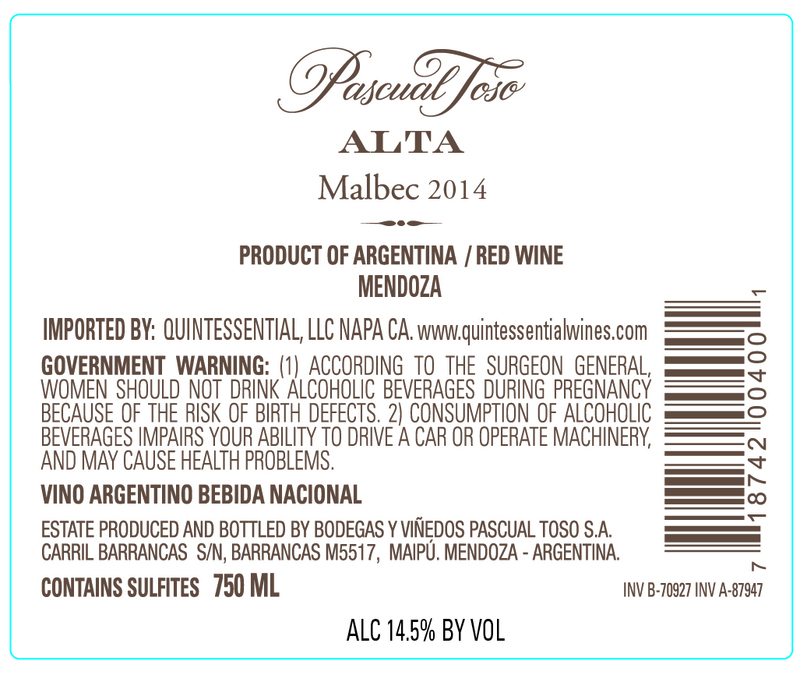 To obtain its maximum expression, the wine is softly filtered before being bottled. The wine is aged in New French Oak barrels for 14 months. Once it is bottled, it remains in temperature controlled conditions for another 6 months prior to release. Best served at 59 to 61 F° temperature and enjoy with red meat, pasta dishes or mature cheeses.